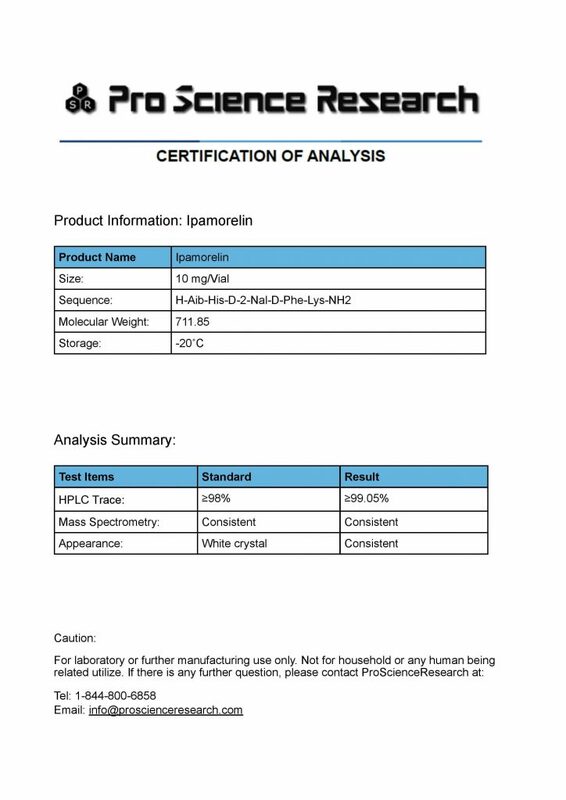 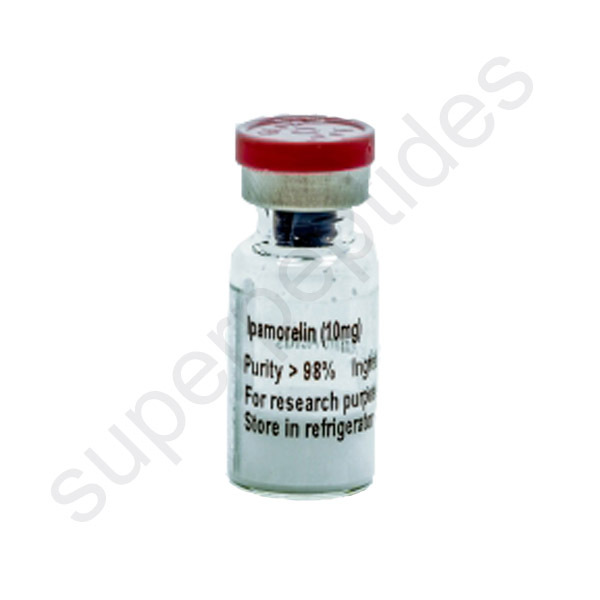 Ipamorelin, a polypeptide, is a growth hormone secretagogue and ghrelin mimetic and analog. 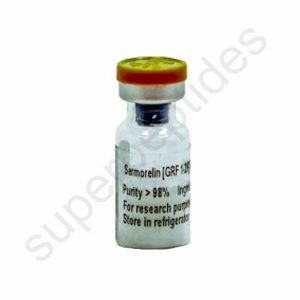 Ipamorelin causes significant release of growth hormone by itself, due both to its suppression of somatostatin (an antagonist to GHRH) and stimulation of release of GH from the anterior pituitary, similar to GHRP-2 and GHRP-6 which are from the same class growth hormone releasing peptides.Ipamorelin, a growth hormone secretagogue, is a peptide selective agonist of the ghrelin/growth hormone secretagogue receptor (GHS). 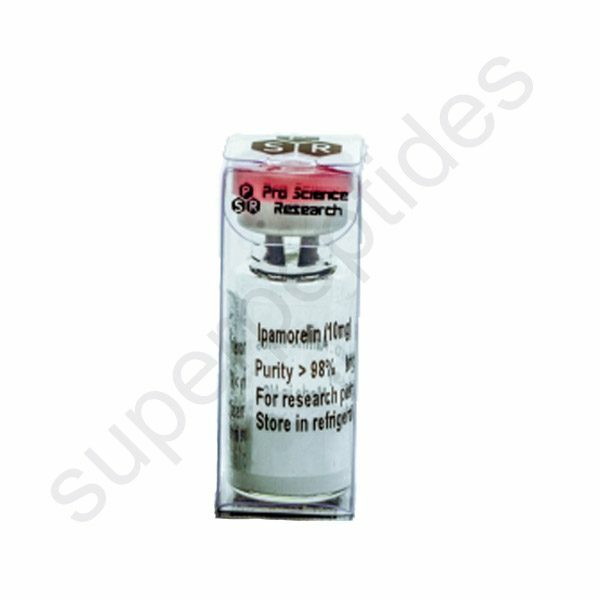 It is a pentapeptide that was derived from GHRP-1. 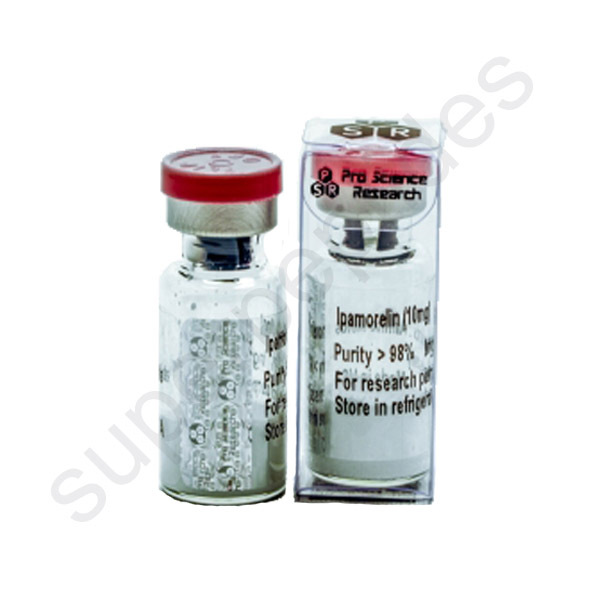 Like pralmorelin and GHRP-6, ipamorelin does not affect prolactin, follicle-stimulating hormone (FSH), luteinizing hormone (LH), or thyroid-stimulating hormone (TSH) levels.